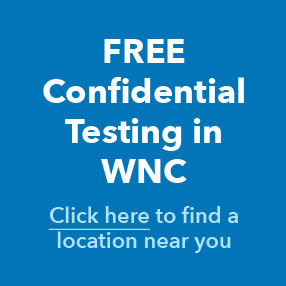 Stay up to date on all HIV-related news in Western North Carolina with the WNCAP ReCAP E-newsletter, published once or twice every month. To subscribe to our newsletter, click here or sign up in the box to the right. If you have signed up for WNCAP ReCAP but are not receiving newsletters, search for “WNCAP” in the Spam and All Mail sections of your email inbox. If you are having any issues with the e-newsletter or have a story that you would like to submit, contact Michael at mpoandl@wncap.org.